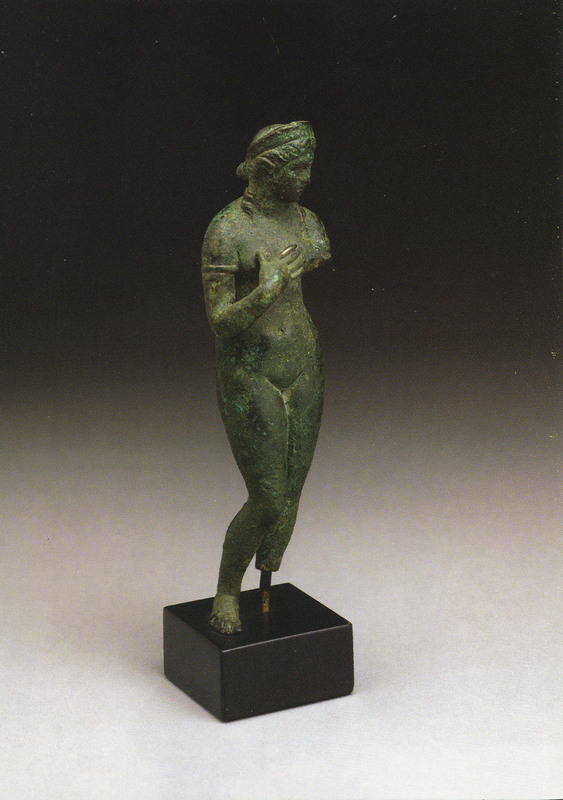 Venus Statuette, Roman, Hadrianic Period, c. 118-136 C.E. 7” x 5”. Note card. 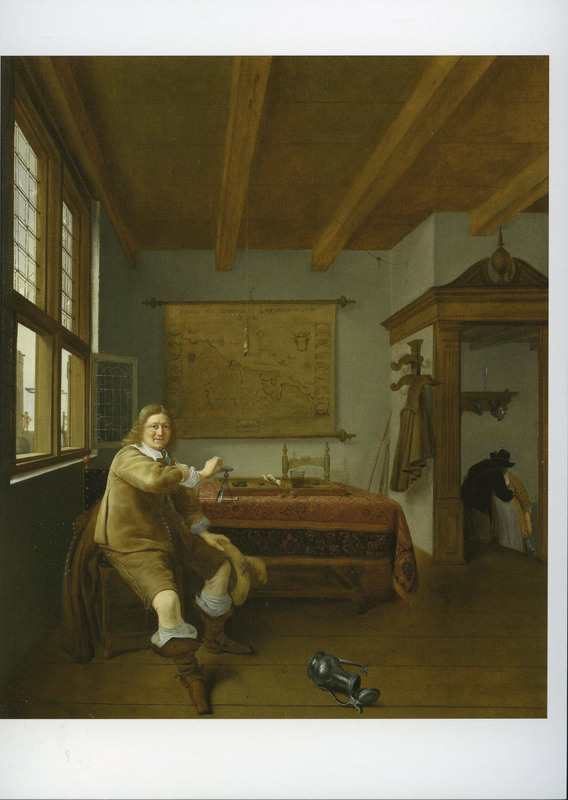 Isaac Koedijck, The Empty Wineglass, 1648. 7” x 5”. Note card. Edward Burtynsky, Rock of Ages No. 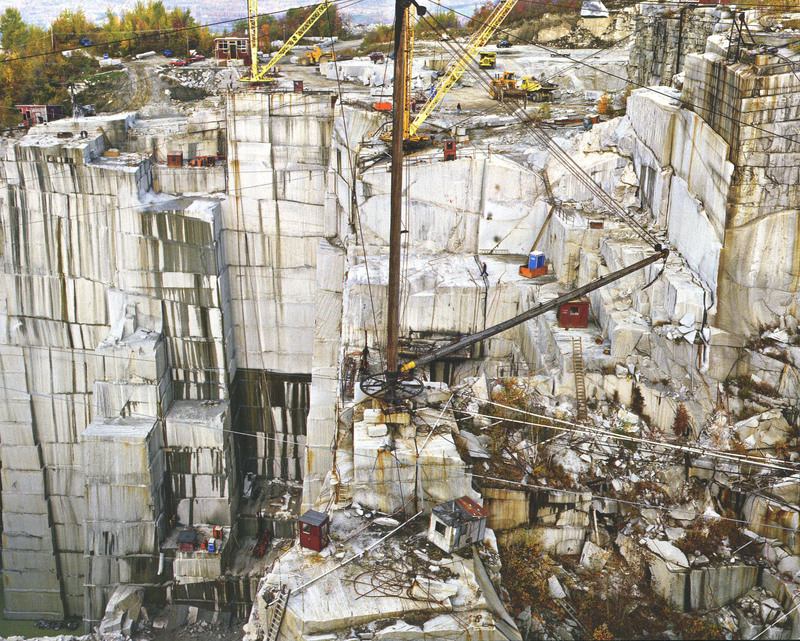 19, Granite Section, Rock of Ages Quarry, Barre, Vermont, 1991. 6 ¼” x 5”. Note card. 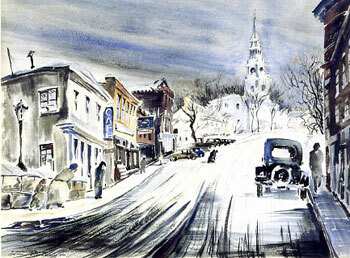 Arthur K. D. Healy, Down Street, 1944. 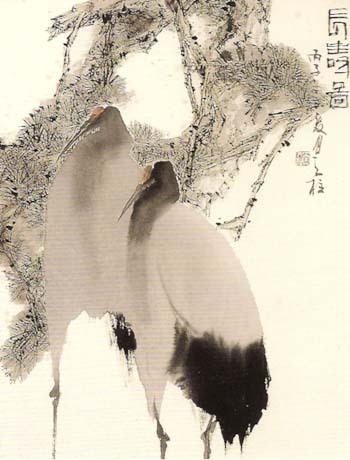 6 ¼” x 4 ½”. Note card. 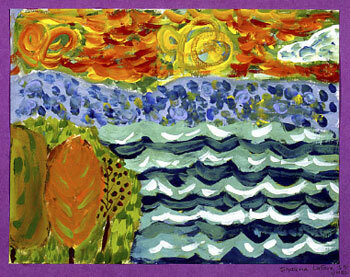 Shauna LaFave, Vergennes Union Elementary School, Landscape, 2004, 6th grade winner. 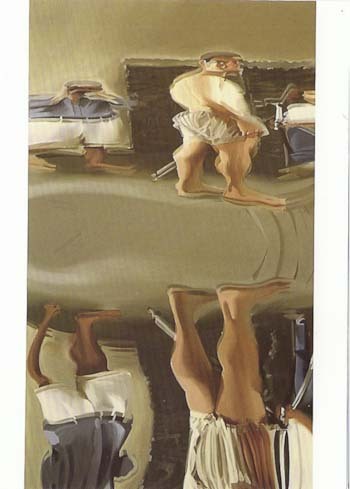 5 ¾” x 4 ½”. Notecard. David Utiger, City on the Hill. 7” x 5”. Notecard. 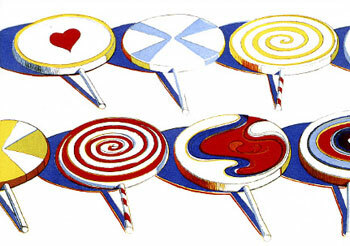 Wayne Thiebaud, Big Suckers, 1971. 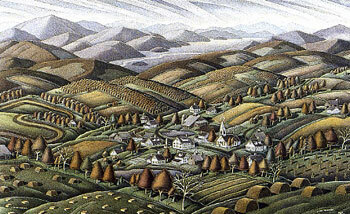 6 ¼” x 4 ½”. Notecard. 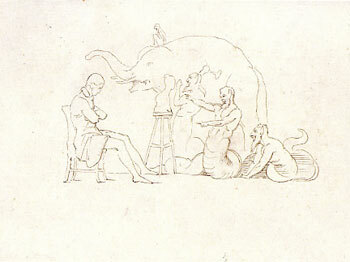 Horatio Greenough, The Sculptor’s Dream, 1847-1851. 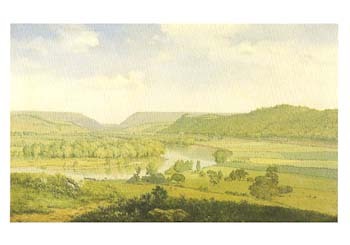 6 ¼” x 4 ½”. Notecard. 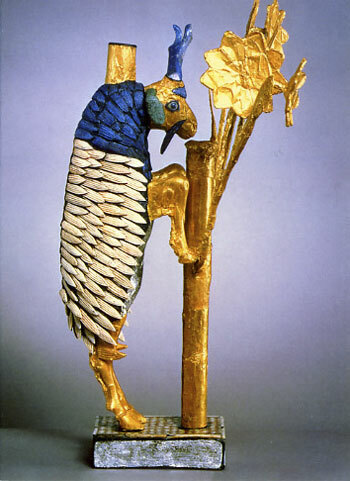 Ram Caught in a Thicket, Sumerian, c. 2650-2550 B.C.E.. 5” x 7”. Notecard. 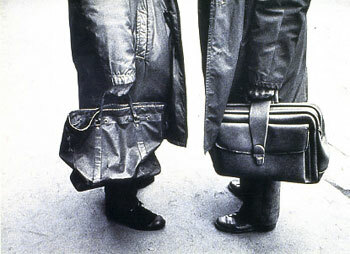 Victor Kolář, Meeting, 1979. 6” x 4 ¼”. Notecard. Susan Crile, The Gates of Hell, 1992. 9” x 3 ¾”. Notecard. 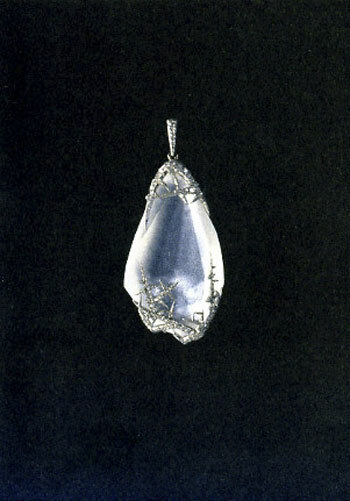 Ice Pendant, firm of Faberge, 1910. 4 ½” x 6 ¼”. Notecard. 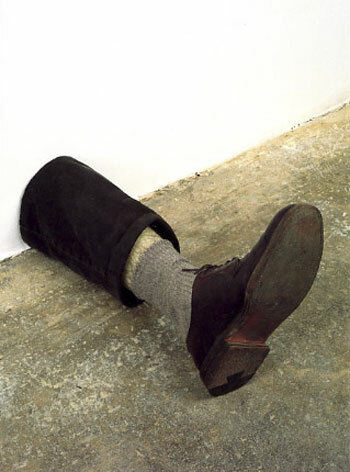 Robert Gober, Untitled, 1990. 4 ½” x 6 ¼”. Notecard. 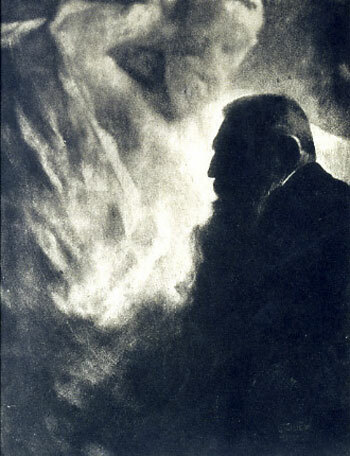 Edward Steichen, Rodin, 1903. 4 5/8 x 6 ¼”. Notecard.